ACP Now! » Fall Line Press launches “Documentum” at Poem88 on Saturday ACP Now! Our neighbors at Fall Line Press have threaded the photographic needle between the digital infinity of Instagram and the analog specificity of newsprint. Of all things! 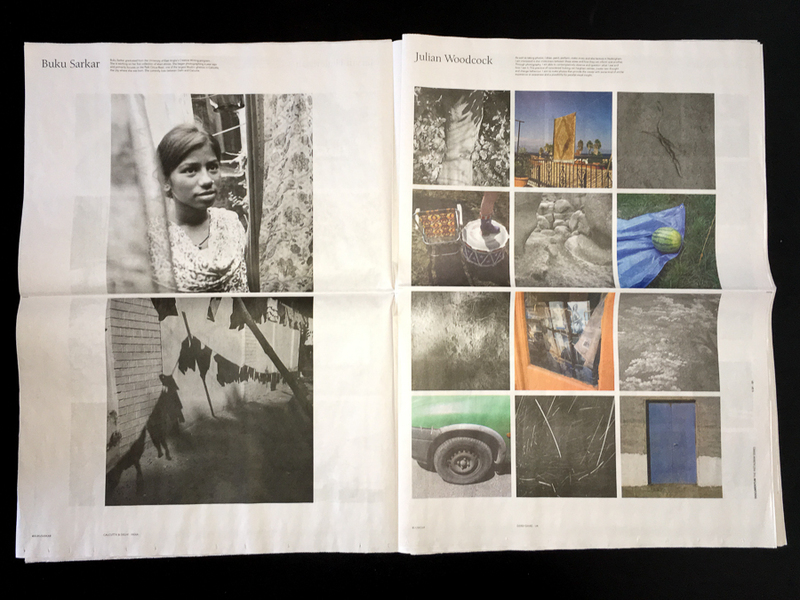 Their new project Documentum is a limited-edition newspaper comprised of an international selection artists making fascinating work on Instagram, all selected by a bevy of guest editors, including Stephen Shore. 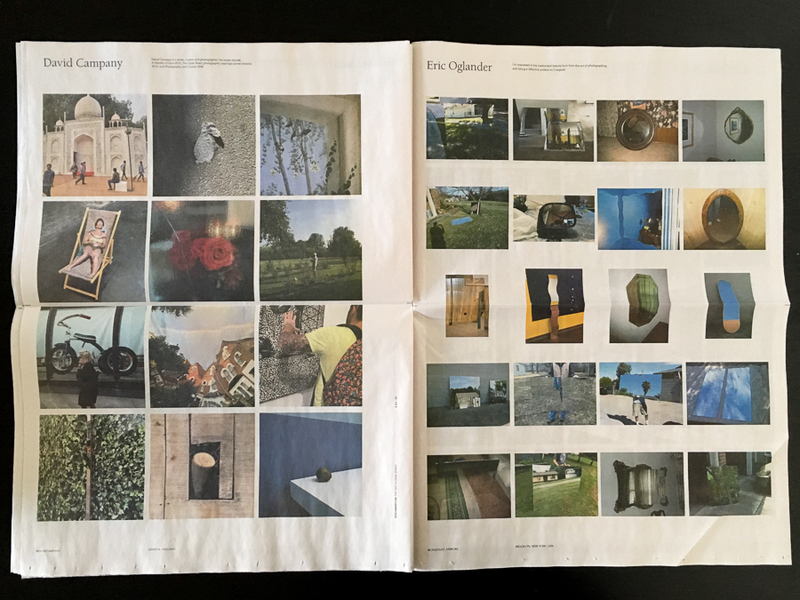 "The first issue of Documentum The Instagram Series is a 42-page over-sized newsprint publication examining and archiving the photo and other image driven work of outstanding artists who are engaging with Instagram in a committed way. This is done with the understanding that Instagram and other social media platforms for picture sharing are changing the way pictures have meaning. We are intent on archiving what is happening in this space now with the understanding that in the future, Instagram will be different. And we will be glad then to have this core sample of what it is now. The first issue features the work of Stephen Shore, Tanya Marcuse, Chris Rhodes, David Campany and many others." There will be a launch exhibition at Poem88 on Saturday night from 6-9pm. 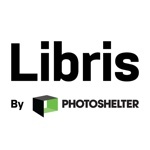 If you'd like a quick instagram-follow-friendly cheatsheet of Documentum Issue 1 photographers (I did) here you go. Click through and find out who's who! Here are a few quick looks at the project, as it looked, straight off the pallet!